Do Women Use Drugs as Much as Men Do? Why Do Women Abuse Drugs? What Are Some Drugs Commonly Abused by Women? What Are Some of the Effects of Drug Abuse in This Group? What Does Addiction Look Like in Women? What Barriers Do They Face in Getting Treatment? What Are Some Special Needs They Have in Treatment? What Types of Rehab Programs Are Available for This Population? How Can Women Stay Sober After Rehab? 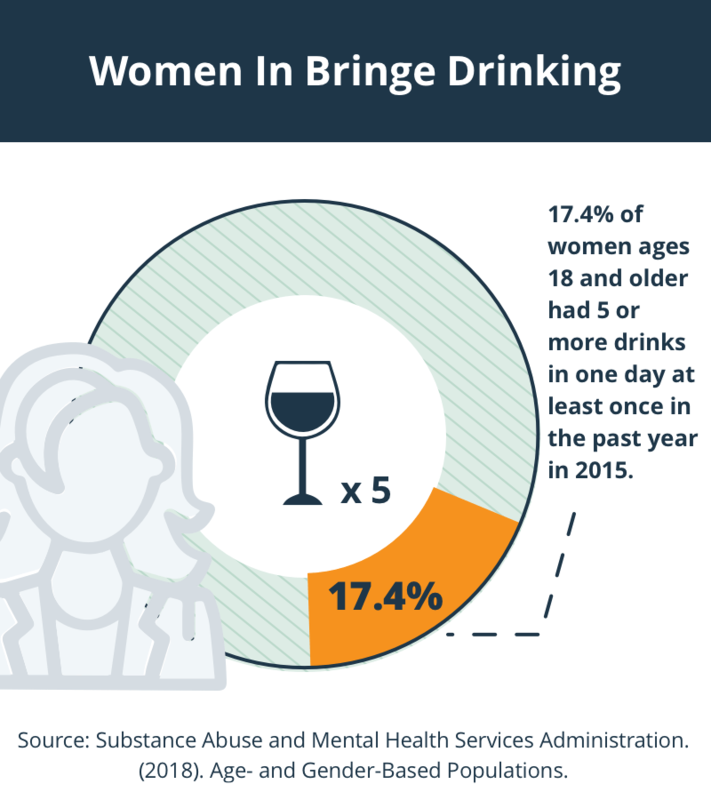 Historically, women have had lower rates of substance abuse than men. But the difference between the sexes may be narrowing. Numerous factors influence addiction among women, including genetics, history of trauma or childhood sexual abuse, and sexual orientation. Barriers to recovery that are unique to women include financial issues, stigma, fear of losing child custody, and lack of onsite childcare. Gender-specific services can help women stay in treatment. Numerous factors influence addiction among women. 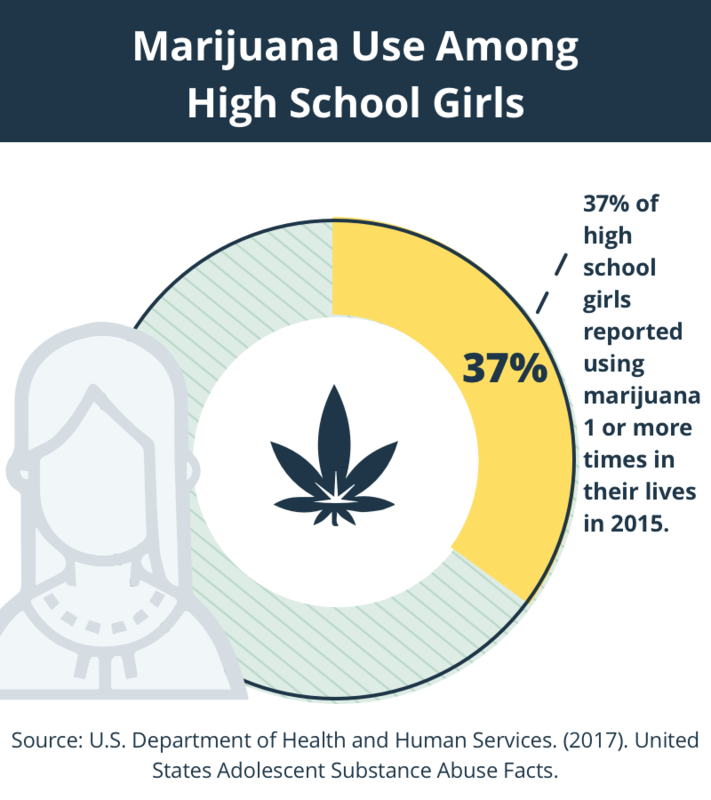 Marital status, sexual orientation, socioeconomic status, co-occurring mental disorders, trauma or childhood sexual abuse are all factors that can influence a woman’s likelihood of becoming dependent on drugs or alcohol. 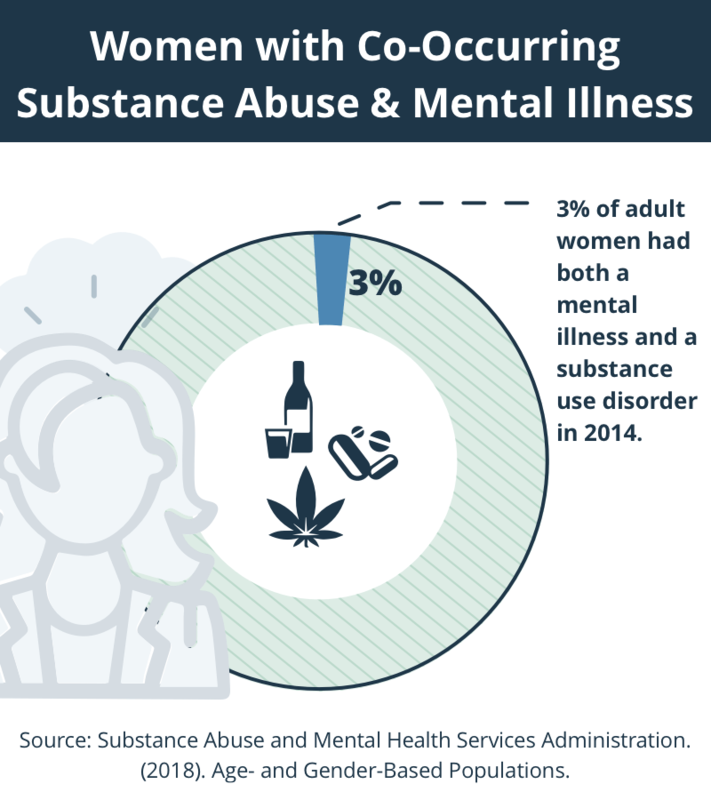 Despite the number of women who struggle with substance abuse, they face many barriers to treatment including financial issues, stigma, fear of losing custody of their children, and lack of onsite childcare. However, once women are admitted into rehab, they are at least as likely to participate and stay in treatment compared to men.1 Additionally, gender-specific services can significantly help women stay in treatment. When providers understand parenting issues (including pregnancy) and co-occurring disorders that typically accompany addiction, they are better prepared to support women in rehabilitation. Life changes. Major events such as loss of child custody can also be a trigger to use-and women may use substances to cope with the overwhelming feelings. Watch Dr. Janetta Iwanicki from the Rocky Mountain Poison and Drug Center in Denver, Colorado share data from her abstract, “Prescription opioid death rates are greater for females than males,” at the College on Problems of Drug Dependence Annual Meeting. Spending a large amount of time obtaining or using the drug or recovering from its effects. Failing to fulfill obligations at home, work, or school due to drug use. Experiencing withdrawal symptoms when stopping drug use, or using to prevent withdrawal symptoms. Using despite social, physical, or psychological problems related to drug use. Having strong desires to use the drug. Using in dangerous situations, such as while driving or operating machinery. 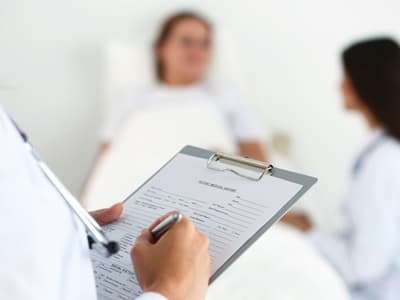 Individual factors: If a woman struggles with health issues such as mental disorders, gynecological issues, HIV/AIDS, or other infectious diseases, it may be hard to enter treatment and coordinate care. In addition, a woman may not feel motivated or ready to enter treatment. Shame about drug use or fear of losing her children could keep her from entering treatment. 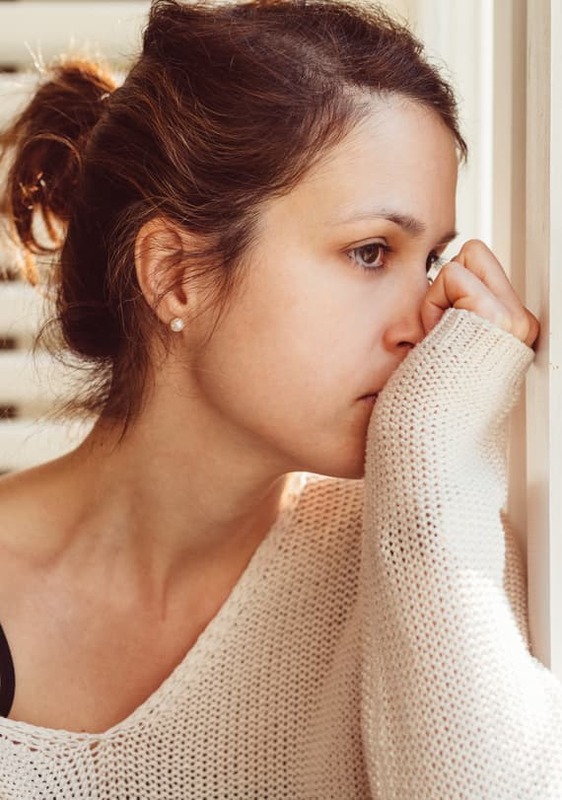 Lastly, because substances are sometimes abused in order to cope with stressors and maintain weight, women may not feel ready to stop using and get help. Relationship factors: In many instances, women are primary caregivers, and the responsibility of childcare could keep them from going to a recovery center. Women may also fear losing the people closest to them if they seek help, such as a boyfriend. They may also not like the idea of other people watching their children while they are in treatment. Additionally, if a woman’s social network encourages drug or alcohol use, these people may not offer support if she seeks treatment. Cultural factors: Unfortunately, women who struggle with substance abuse are more likely to be stigmatized than men. They may be viewed as morally lax or even sexually promiscuous. Asian, Hispanic, African American, and Native American women can experience intense cultural barriers. For example, studies find that Native American women do not trust treatment services and are less likely to engage in rehab. African American women cite providers’ attitudes as a barrier to seeking treatment. Language barriers also present a challenge. If a woman does not speak English or services are not provided in her language, she is far less likely to stay engaged in care. Cost: In addition, women are more likely to be of a lower socioeconomic class. They may not have the money to pay for treatment or transportation. Before entering treatment, the staff at the rehab facility should perform an assessment to see what a woman’s treatment needs are. Programs should include screening for medical and mental health issues such as eating disorders, PTSD, pregnancy, and self-harm, and to assess the risk of serious withdrawal. Effective recovery centers will not only treat the addiction, but will manage medical needs and address any social issues that a woman may be struggling with. Some programs may be specifically designed for women, while others may treat a mix of men and women. 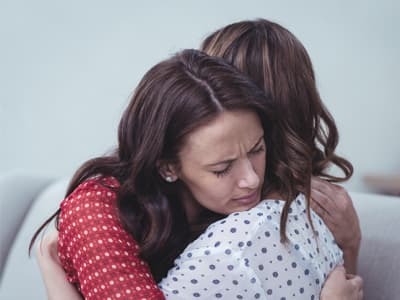 Women who have medical or mental health complications should seek out programs that can address these issues, such as dual diagnosis inpatient programs or even hospitalization for more severe cases. Detox: During detox, clinical staff manage symptoms of acute intoxication and withdrawal. After detox, the woman is referred to the next and most appropriate step in treatment. If she is withdrawing from sedatives, benzodiazepines, or alcohol, she will usually detox in a medical facility as detoxing from these drugs can have life-threatening medical complications. In addition, if a woman is pregnant, withdrawal should be closely monitored by medical staff. Inpatient: Women who have complex needs or co-occurring disorders may benefit from inpatient centers. These facilities offer medical supervision 24 hours a day and provide a safe environment for women to stabilize in. Some inpatient programs allow children to accompany their mother. Studies show that when children are in treatment with their mothers, the mothers have better rates of abstinence, employment, child custody, and involvement with support groups. Outpatient: If a woman’s substance use is less severe, this might be the most appropriate level of care. Outpatient recovery usually involves 1 to 2 weekly sessions of group therapy or individual, one-on-one therapy. If the woman has a stable job and housing, outpatient can be beneficial. Women-only outpatient programs are available. Intensive outpatient program (IOP): IOP programs provide a more intense level of care compared to standard outpatient. But they do not require the person to live on-site to receive treatment. IOP programs are beneficial for postpartum women: Studies show that this population of women has better completion rates in IOPs than traditional outpatient. 12-step programs: These programs are often incorporated into rehab programs. But some women make them their primary mode of recovery. Attending a 12-step or non-12-step program during recovery can help build coping skills, and these groups offer a step-by-step system of recovery. A woman can attend groups with other women to learn how they stay sober. The most common way to pay for treatment is private insurance. Depending on what type of plan you have, your treatment may be partially or fully covered. If you are unsure what your plan covers, call your insurance provider to get more information. For many women, the cost of rehab is a barrier to treatment. If you don’t have insurance, your plan doesn’t cover rehab, or you don’t want to use your insurance for rehab, you can talk to treatment centers about payment options. Facilities will usually offer sliding scale payment options or financing to make covering the cost more manageable. You can also use the Substance Abuse and Mental Health Services Administration’s (SAMHSA) Behavioral Health Treatment Services Locator to find low-cost and free rehab centers in your area. Take out a loan: Several financial institutions specialize in providing loans for substance abuse treatment. Specifically, healthcare loans often have lower interest rates. You can also take out a personal loan from friends or family. Lastly, you can use a low-interest credit card and make payments on the balance. Scholarships: Some programs offer scholarships to help women get into rehab. For example, the 10,000 Beds Scholarship program offers scholarships to help cover the cost of treatment. And The Sobriety Foundation helps people in Utah struggling with substance abuse achieve long-term sobriety. Applications for both of these opportunities are available online. Crowdfund: Raising money on fundraising platforms can be effective. When you share your story online, it can touch people and motivate them to support your recovery. You can look into sites such as GoFundMe, CrowdRise, YouCaring, and Indiegogo for more information on how to get started. Many rehab centers take public insurance. If you meet the eligibility requirements for Medicaid or Medicare, you can enroll to receive benefits. Medicaid: This is the largest insurance program in the country. People who are low income and meet other requirements may qualify. You can apply online by visiting Medicaid.gov and filling out an application. Medicare: Medicare is a federal insurance program that covers people who are 65 or older, live with certain disabilities, or have end-stage renal disease (ESRD). To see if you qualify for coverage, visit Medicare.gov. Affordable Care Act (ACA): The ACA expanded coverage to people who couldn’t obtain insurance in other ways or didn’t have private insurance through an employer or public insurance through Medicaid or Medicare. You can apply for health insurance by visiting Healthcare.gov. If you are pregnant, enrolling in health insurance coverage can help you get adequate prenatal and postpartum care. Medicaid programs offer immediate and temporary coverage for low-income women who are pregnant. If you are pregnant and do not have insurance, you can contact your local Medicaid office or visit Medicare.gov. After treatment, women may still encounter a number of obstacles to recovery. They will need to learn how to form new relationships with people who do not use drugs, including intimate relationships with partners-especially if the partner uses drugs or alcohol. Women who have high novelty-seeking personalities or who are used to living in a crisis may have to learn how to be involved in day-to-day activities without seeking out or creating crisis situations. Aftercare programs can help women avoid relapse after treatment and adjust to living sober. Trouble making new friends who do not use drugs. Lack of adequate coping skills. Sober living: If you need more time to stabilize after finishing inpatient or outpatient treatment, you may be referred to a sober living home (halfway house). These are temporary homes where women can be around peers in recovery while looking for housing and work, and attending 12-step or therapy sessions. Ongoing therapy: Staying engaged with a therapist after treatment can be incredibly beneficial to your long-term success in staying sober. Regularly talking to a professional about what you are going through in recovery can help you process your emotions and stay on track. Family therapy: Women are often the center of the family unit, and the addiction and recovery process will likely affect a partner, children, or other family members. By working through issues in therapy, your family members can learn to better understand you, how to support you, and how to create healthy boundaries. Relapse prevention: You can work with a therapist or counselor during inpatient or outpatient treatment to create a relapse prevention plan. You can strategize what you will do when you encounter triggers or cues to use substances. When you know what your triggers are, you can avoid them and work through them in the event that they do arise. Recovery support groups: Participating in a 12-step or non-12-step group can help you remain sober and resist the temptation to relapse. When you are surrounded by people who are also in recovery or who have been sober for a much longer time than you have, it can help motivate you to reach your sobriety goals. Healthy living: Some women may see weight loss as a benefit to continuing drug use, and they may need to learn how to manage weight without drugs. During treatment, you can work with a nutritionist to learn how to eat healthy and exercise instead of using substances. New hobbies: After treatment, some women may become bored and put themselves in situations that are high risk for relapse. Try to find a class, hobby, or new skill that you’ve always been interested in but haven’t had the time to do. By scheduling time for yourself and your new hobby, your mind will stay busy with thoughts other than substance abuse. SAMHSA’s Treating Women, Children, and Families page: This page has information about seminars, publications, and services related to women’s behavioral health. U.S. Department of Health and Human Services Office on Women’s Health: You can read blogs and articles related to pregnancy, heart disease, menstruation, breastfeeding, and much more on this site. 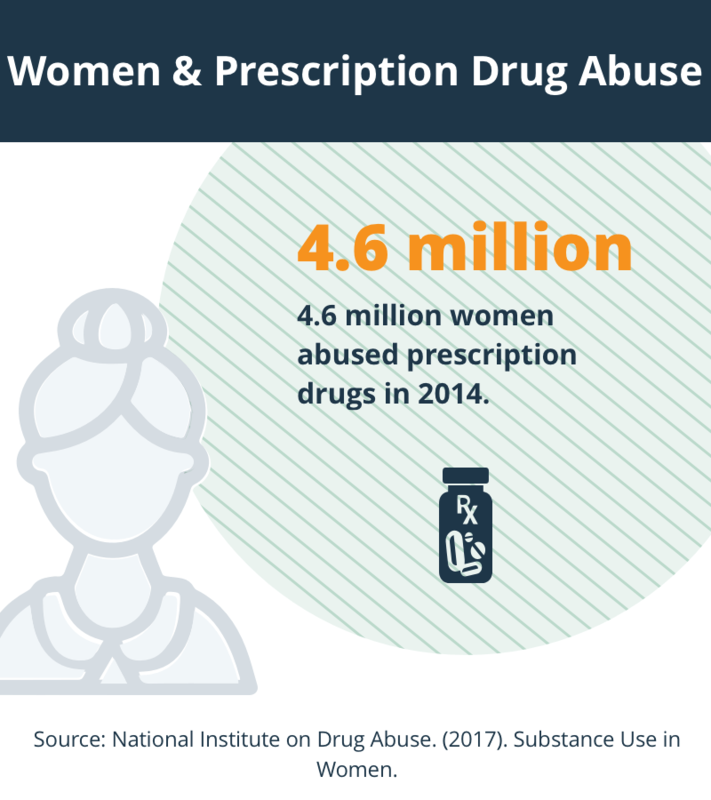 This white paper discusses opioid use and misuse among women. 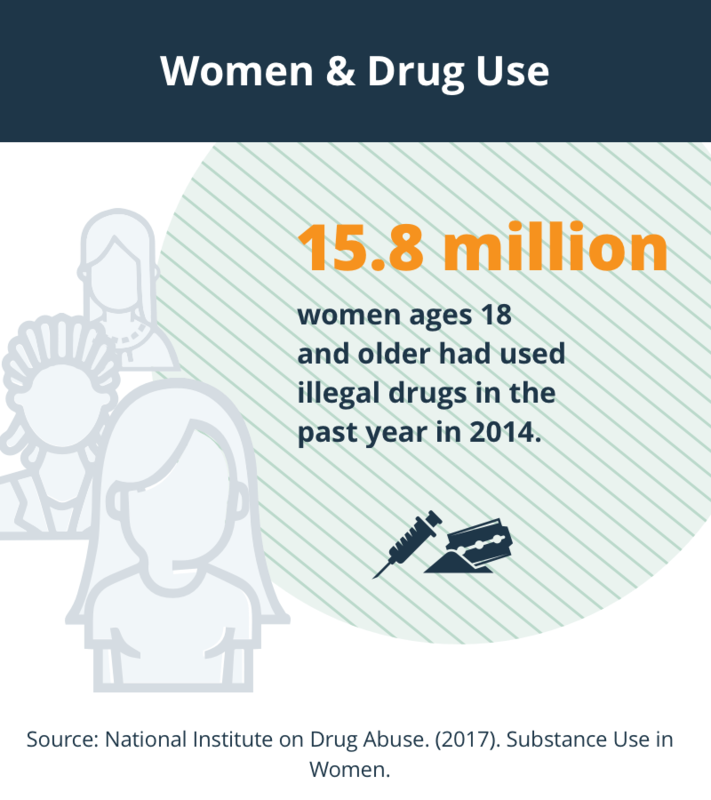 National Institute on Drug Abuse’s Women and Drugs page: You can visit this page for more information on women and drugs, clinical trials, and much more. American Congress of Obstetricians and Gynecologists: This site contains information about opioid abuse and pregnancy. Google: You can also search for local resources by typing in your state or county and various search terms on women’s addiction help. There may be a nonprofit or community resources in your area that provide services, shelter, food, and other services. Finkelstein, N. B. (2011). 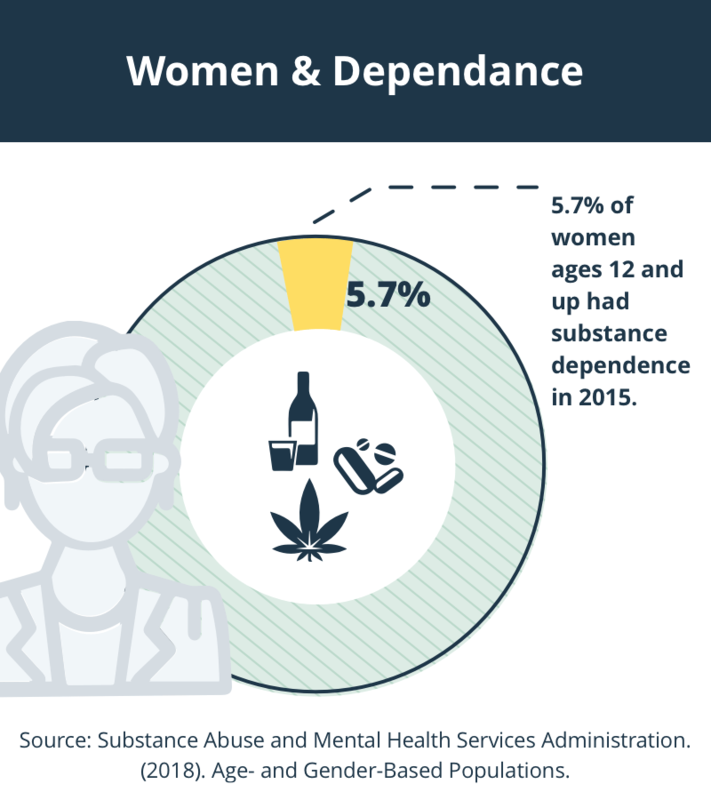 Substance abuse treatment: addressing the specific needs of women. Diane Publishing. Campbell, C. I., and others. (2010). Age and gender trends in long-term opioid analgesic use for noncancer pain. American journal of public health, 100(12), 2541-2547. Harvard Medical School. (2010). Addiction in Women. Cohen, L. R., & Hien, D. A. (2006). Treatment outcomes for women with substance abuse and PTSD who have experienced complex trauma. Psychiatric services, 57(1), 100-106. Substance Abuse and Mental Health Services Administration. (2009). (Treatment Improvement Protocol (TIP) Series, No. 51.) Chapter 2: Patterns of Use: From Initiation to Treatment. Substance Abuse and Mental Health Services Administration. (2014). The TEDS Report: Gender Differences in Primary Substance of Abuse across Age Groups. Anxiety and Depression Association of America. (n.d.). Women. Terner, J. M., & De Wit, H. (2006). Menstrual cycle phase and responses to drugs of abuse in humans. Drug and alcohol dependence, 84(1), 1-13. American Psychiatric Association. (2013). Diagnostic and Statistical Manual of Mental Disorders: Fifth Edition. Washington, D.C.: American Psychiatric Publishing. Centers for Disease Control and Prevention. (2013). Deaths from Prescription Painkiller Overdoses Rise Sharply Among Women. White, A., Castle, I.P, Chen, C., Shirley, M., Roach, D., and Hingson, R. (2015). Converging Patterns of Alcohol Use and Related Outcomes Among Females and Males in the United States, 2002 to 2012. Alcoholism: Clinical & Experimental Research, 39(9), 1712-1726. Slade, T., Swift, W., Chapman, C., and Teeson, M. (2016). Female Alcohol Consumption Is on the Rise and Here’s Why. Newsweek.